Under the Taiwan puppet master Lee-Tien-Lu’s enlightenment, being apprenticed by 2 masters Chen-shi-huang and Lee-tran-tsan, in order to keep the performing skill and quality of traditional puppet art, and create the international arena for Taiwanese puppet show ,Taipei Puppet Theater was founded in 2010. The theater performers are mainly middle-aged and with average apprenticeship over 15years. They make their career purpose to continuate the life of traditional puppet shows, they are the vibrant new generation of puppet theater in Taiwan. 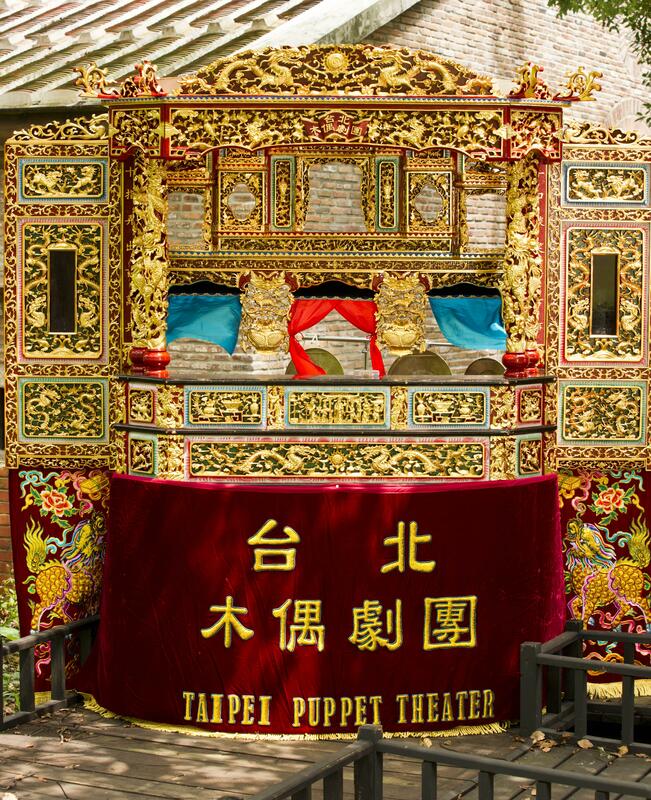 Taipei Puppet theater inherits the traditional art, innovates the delicate performance way with every efforts for the multiplicity in Taiwanese puppet show, which has successfully attracted more audience to come into the theater and enjoy the show.